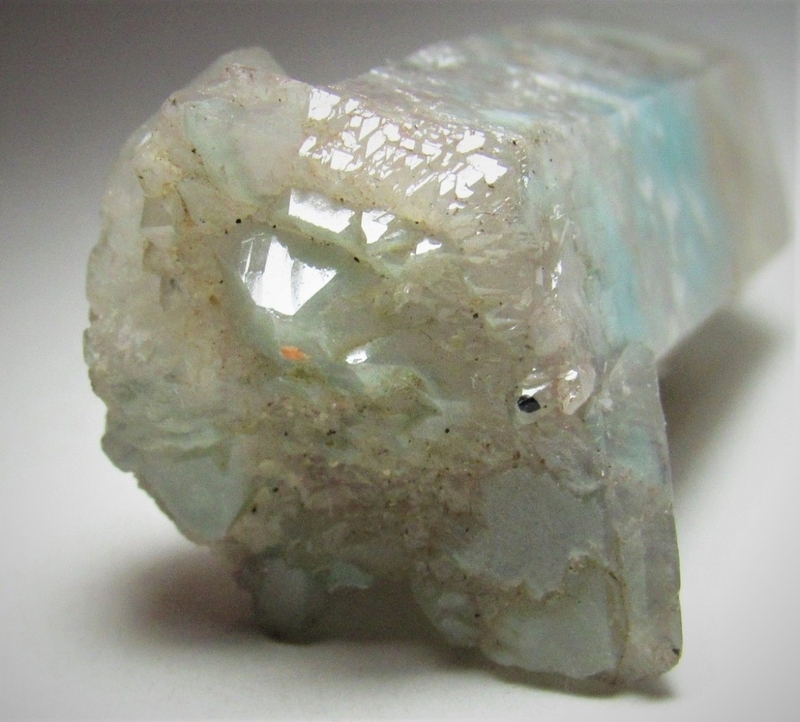 Amazing ajoite in quartz from South Africa! 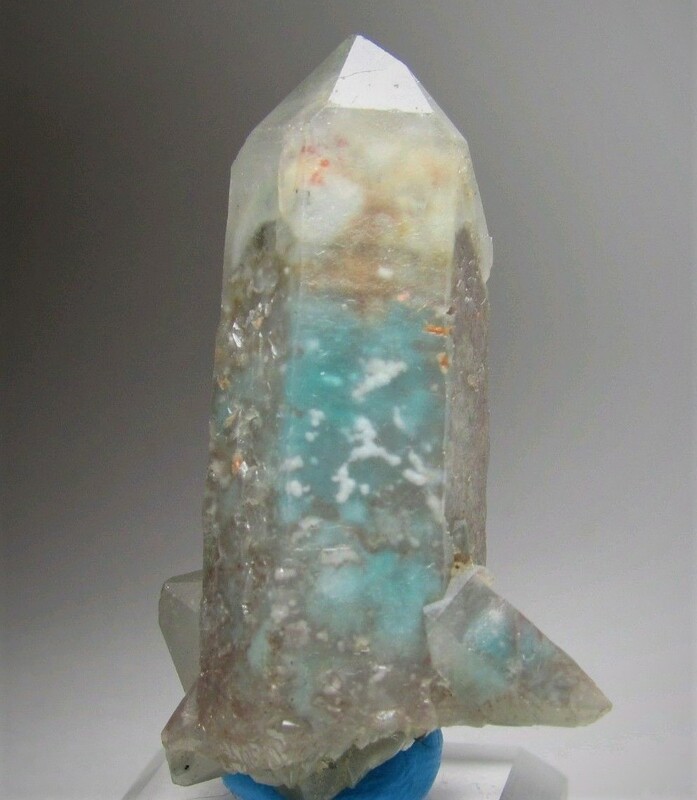 This Crystal has a wonderful display and beautiful ajoite inclusion inside! 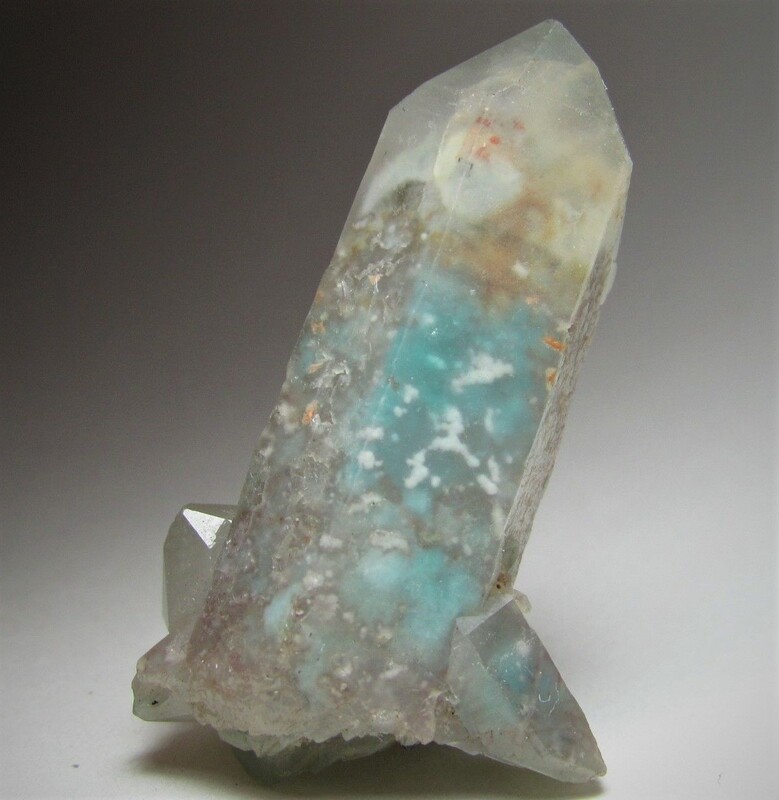 It is fully crystallized and even terminated on the bottom and sits up nicely on its own! 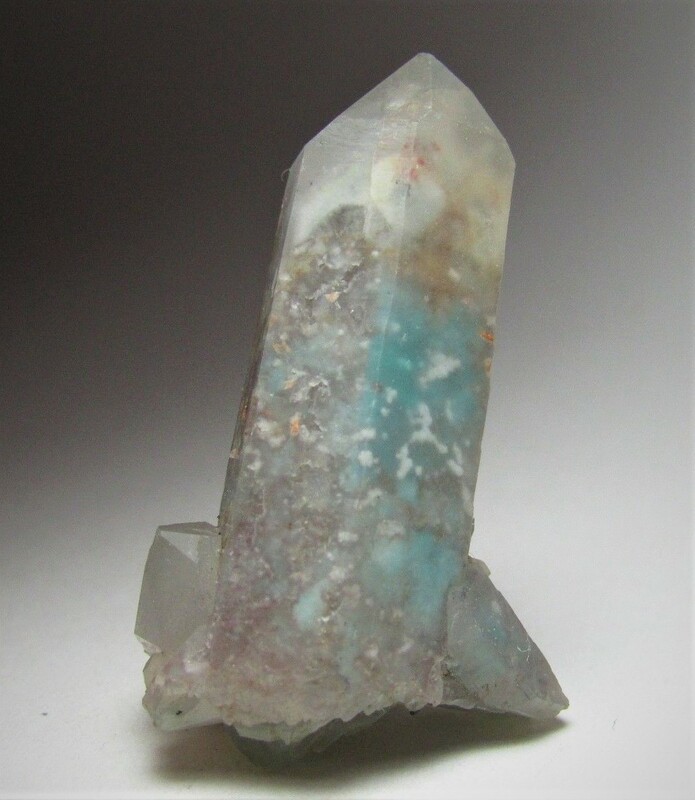 This crystal has fantastic aesthetics! Amazing specimen! !